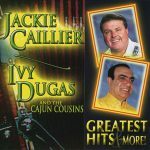 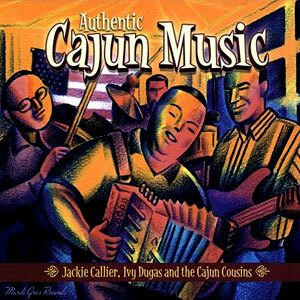 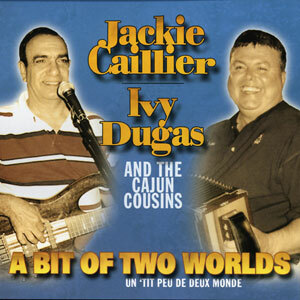 At long last, here is a collection of Jackie Caillier, Ivy Dugas & the Cajun Cousins’ very best hits! 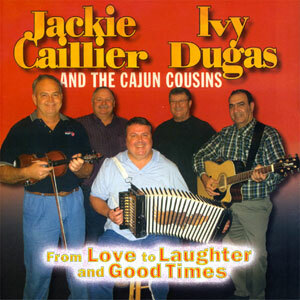 Along with them are new first time recordings that are sure to become classics themselves! 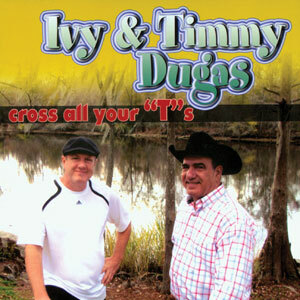 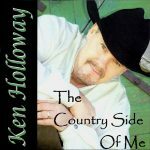 Released in 2004, 16 tracks.